Their resident pups are too cute to handle. 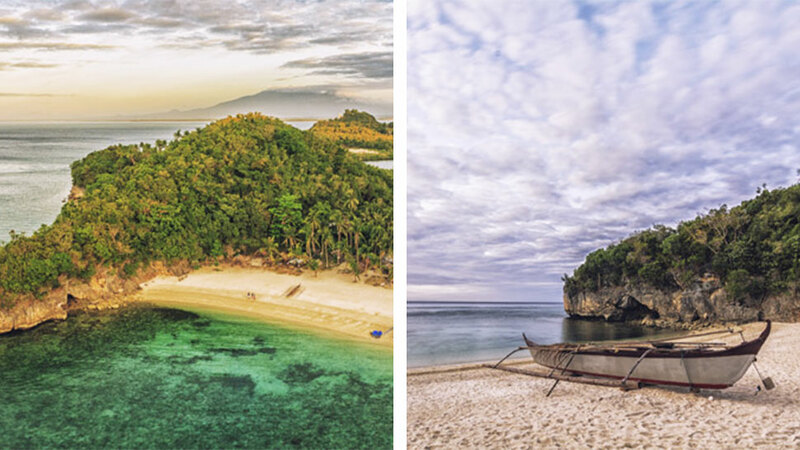 Siargao Island, a tropical paradise off the coast of Surigao del Norte, is known for its unparalleled barreling waves, stunning rock formations, rich marine life, and picture-perfect lagoons and coves. 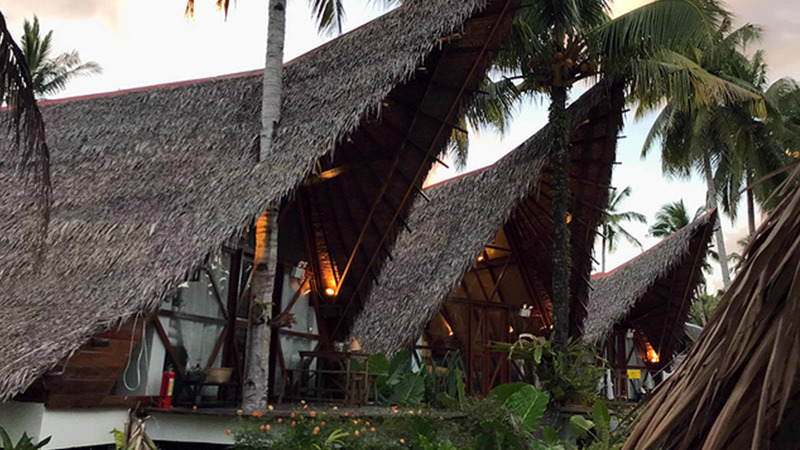 Adding to the surf town's laid-back vibe is a boutique resort that's perfect for surfers and beach-lovers—Dahun Villas Siargao, which opened in December 2018. 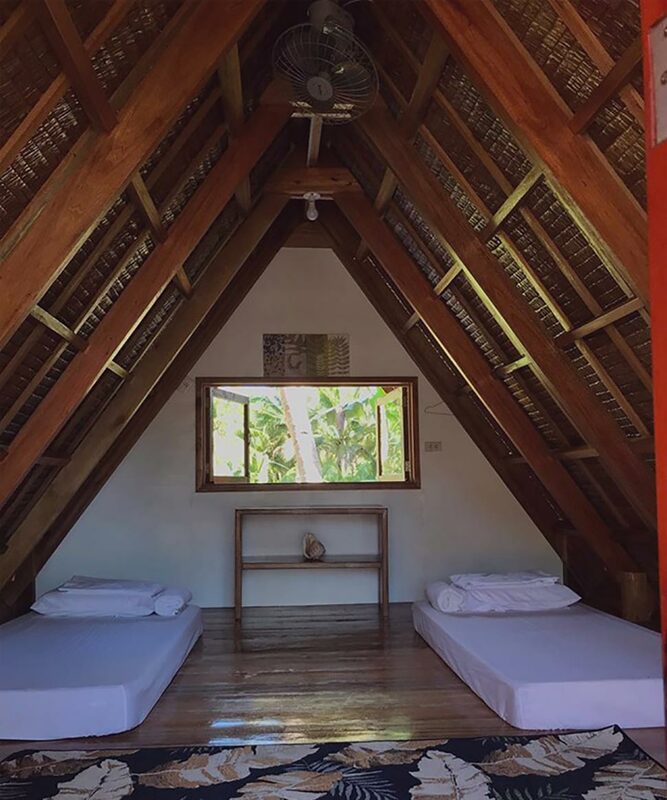 Dahun Villas Siargao has five types of accommodations: a villa with a queen-sized bed (for two to four people), a villa with two king-sized beds (for two to six people), an attic room for two, a private room with two twin beds, and a dormitory with eight bunker beds. 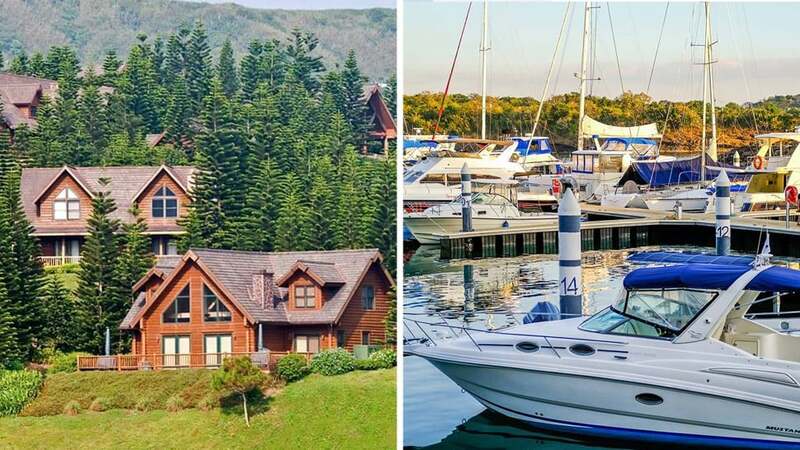 You don't have to worry about what to do on the island since the resort arranges island-hopping tours and trips to secret surf spots. Big bonus: You can while away the time cuddling with Dahun Villas’ resident pups—and before you know it, you’ve already used up your whole afternoon with your new furry friends. Dahun Villas Siargao is in Barangay Malinao, General Luna, Surigao del Norte. For more information, follow Dahun Villas Siargao on Facebook.